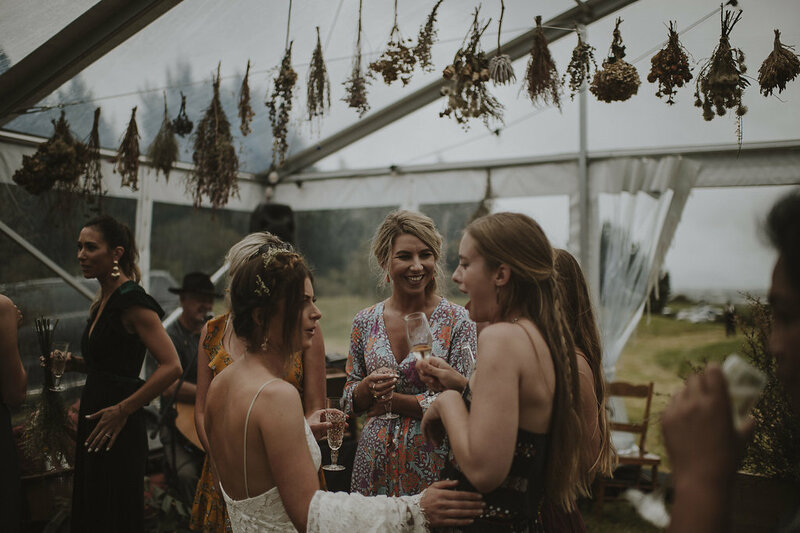 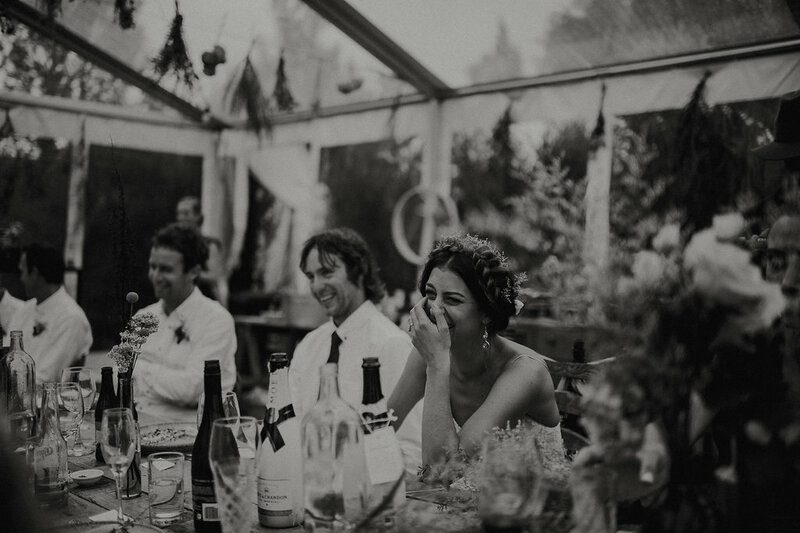 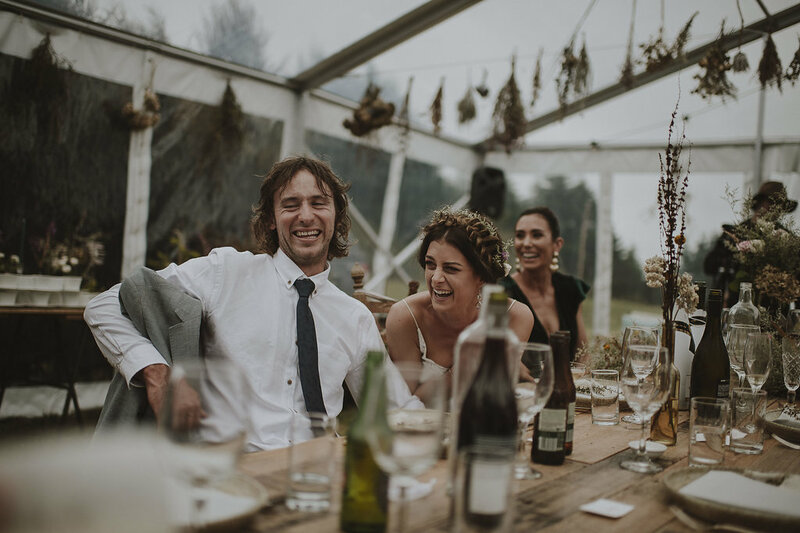 Briede’s goal of a relaxed and natural wedding was made possible by the couples own chilled personalities. 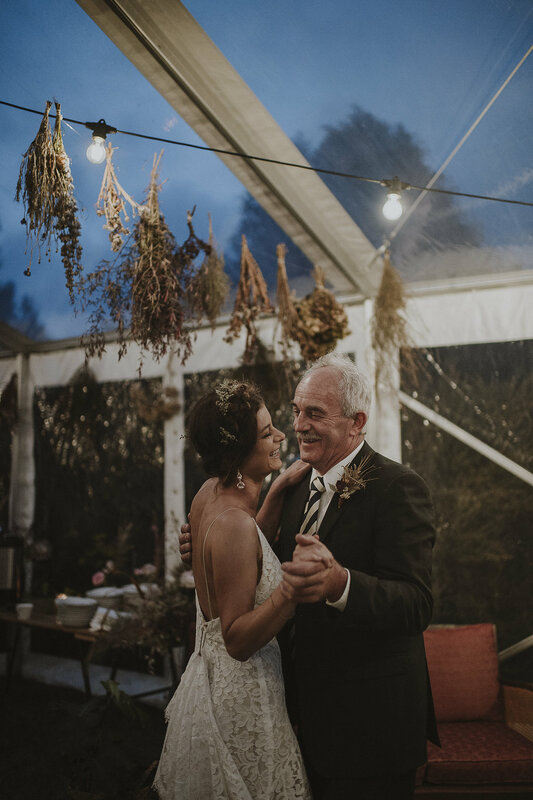 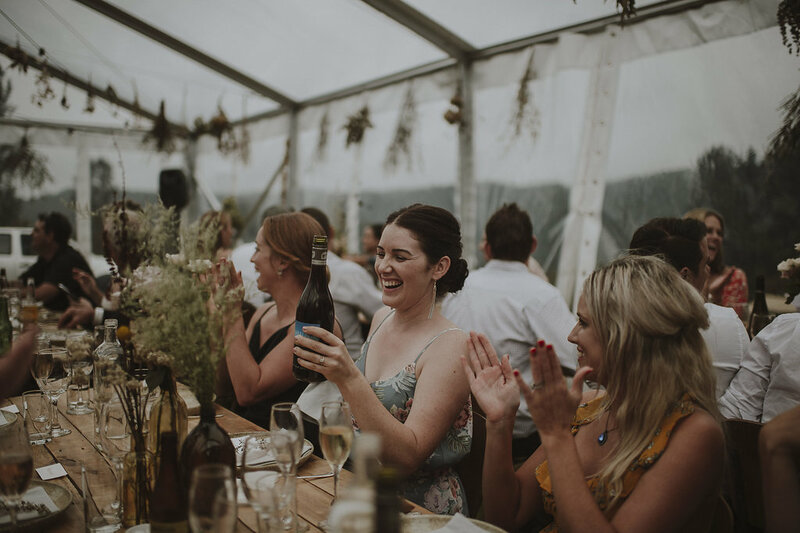 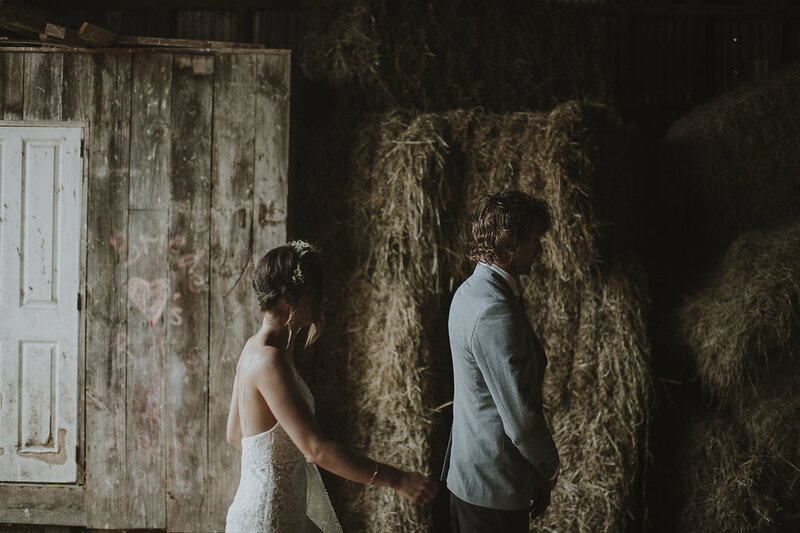 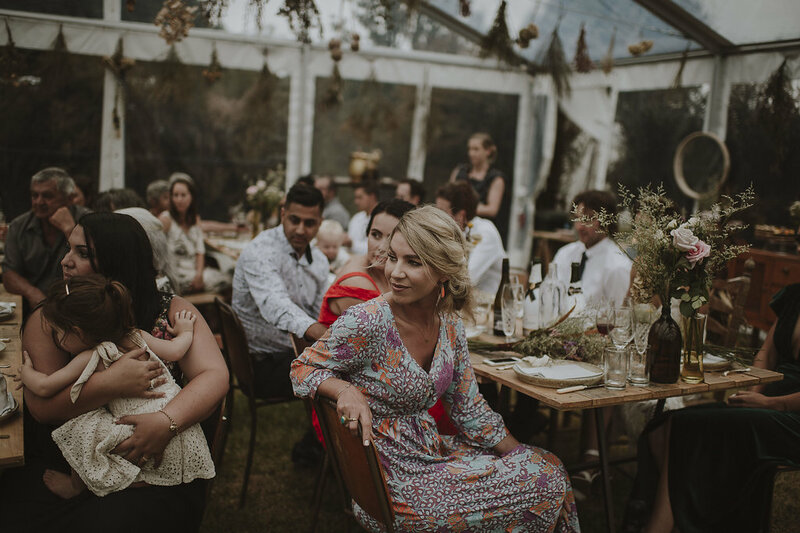 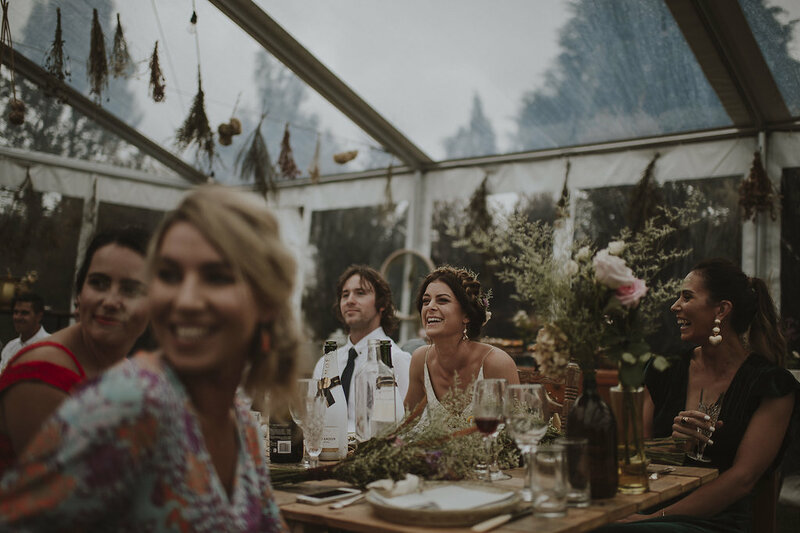 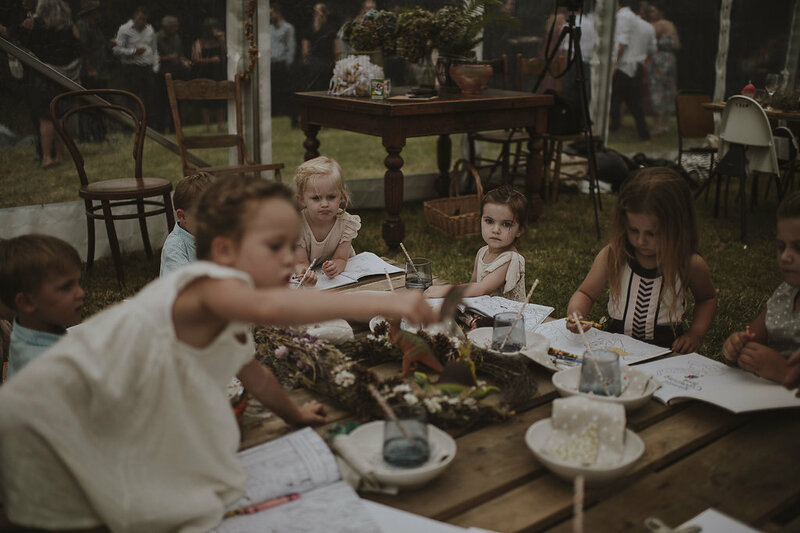 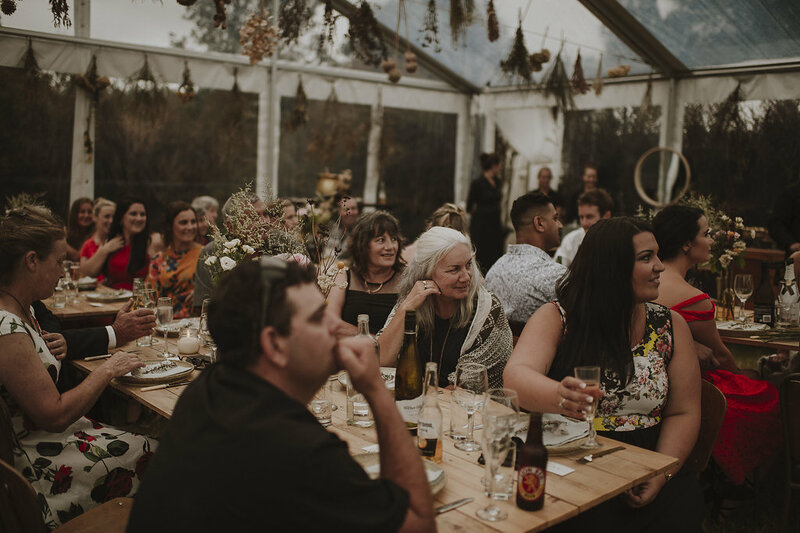 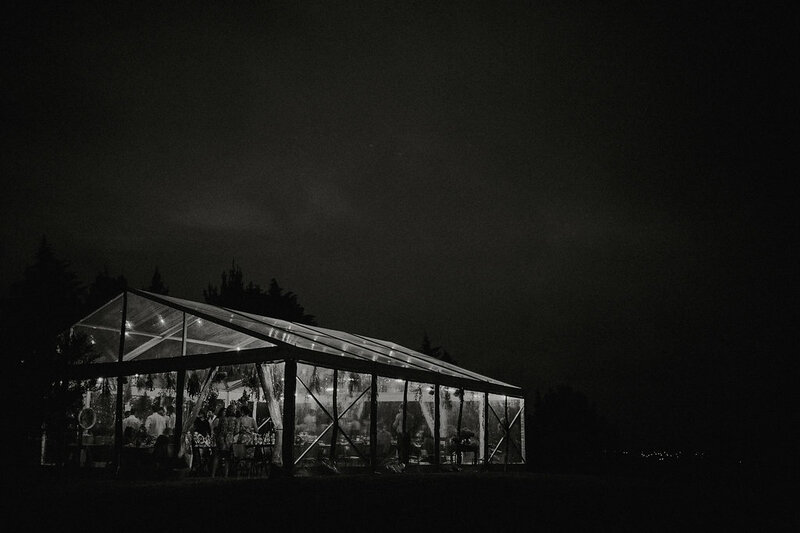 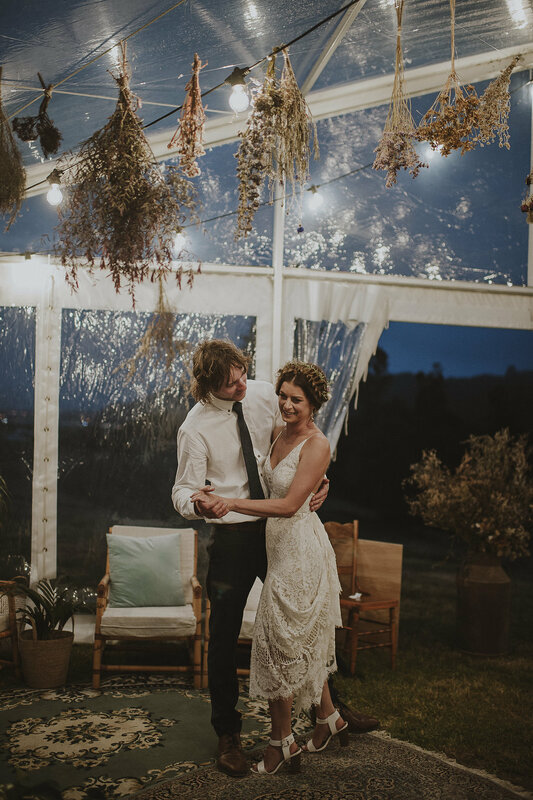 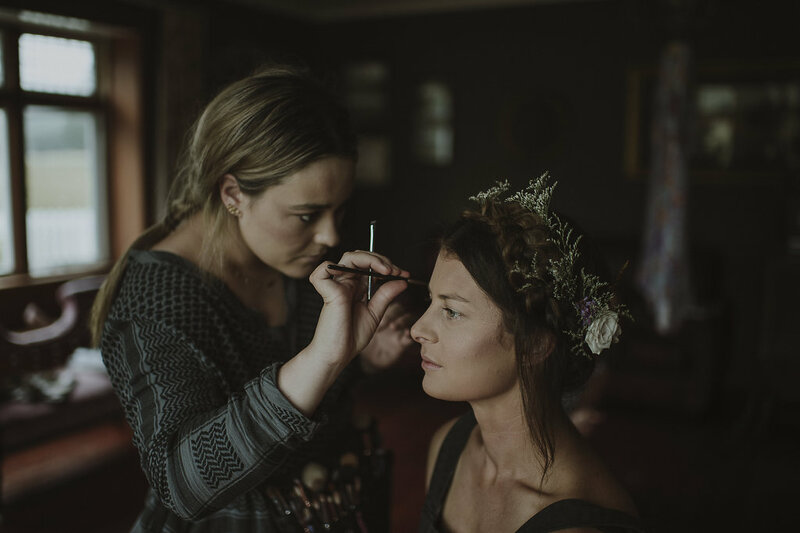 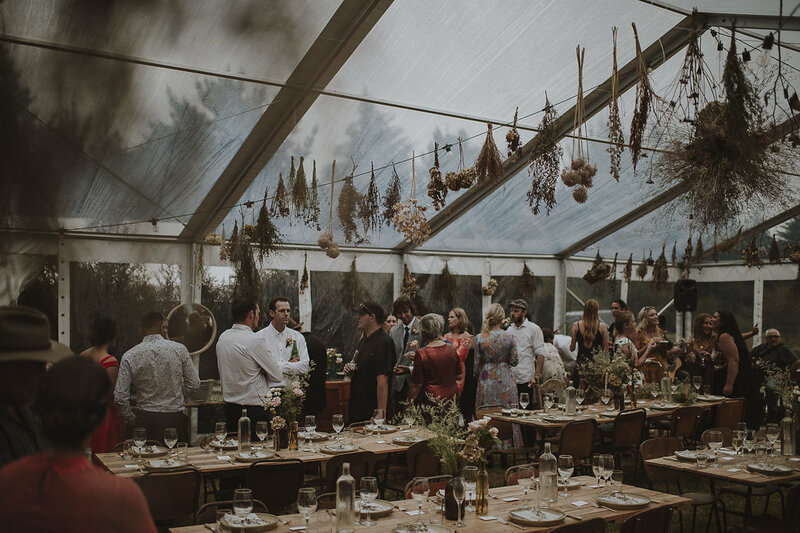 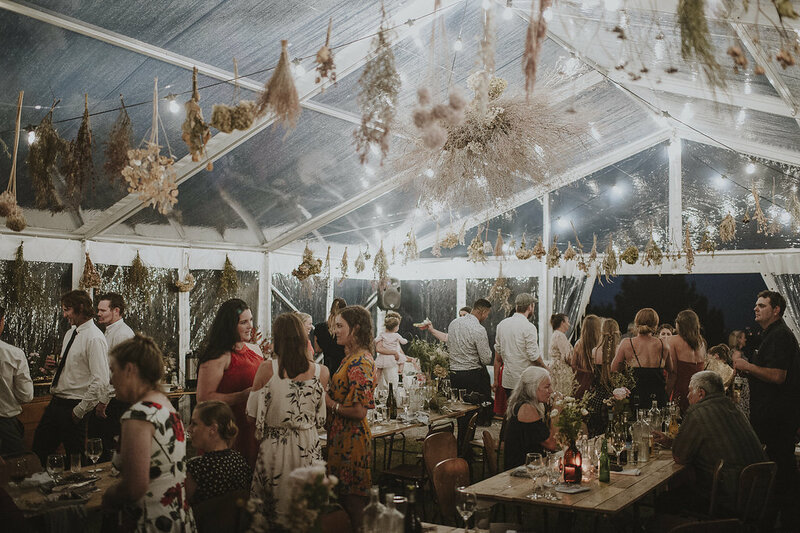 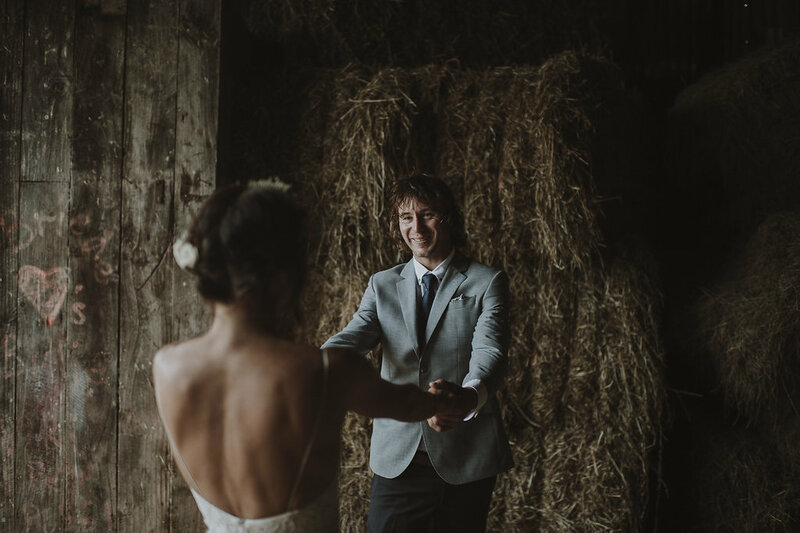 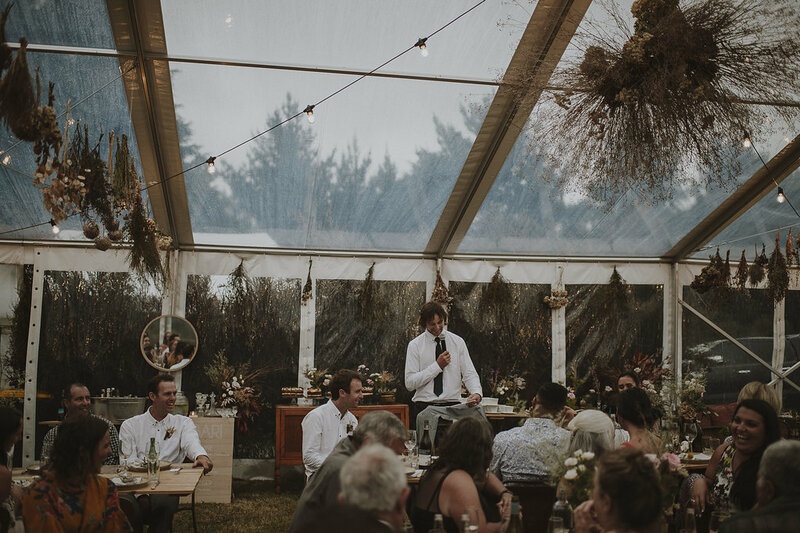 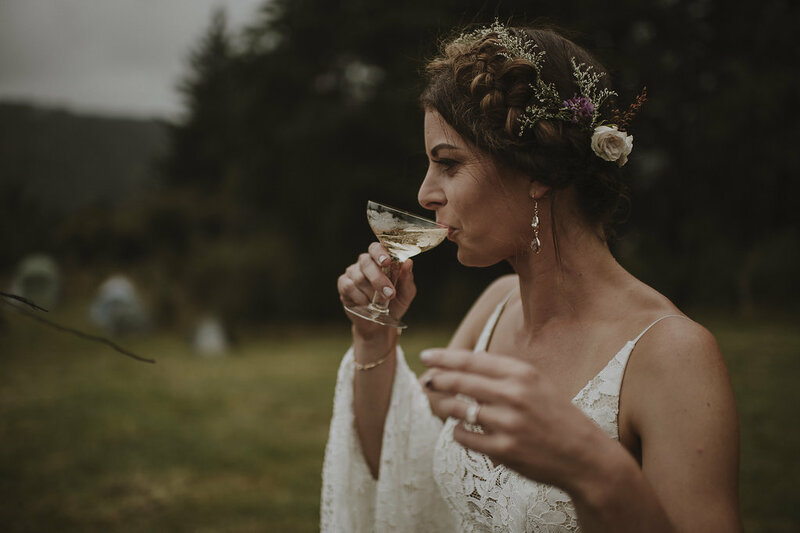 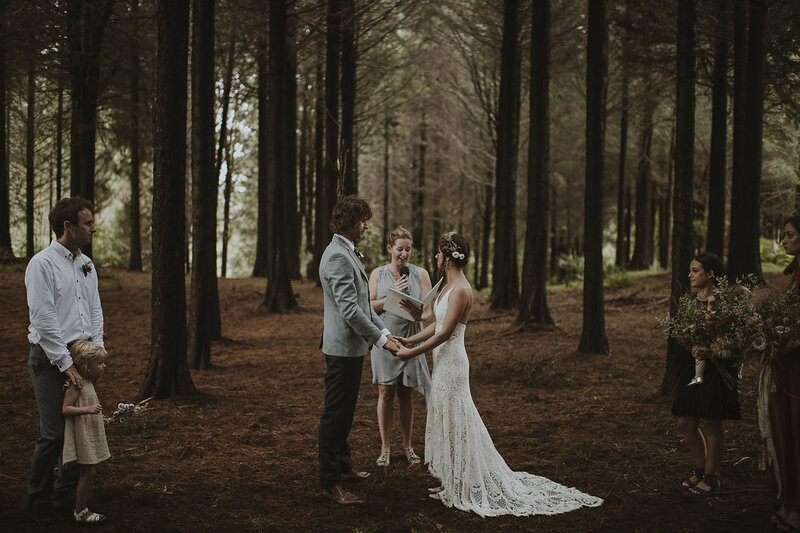 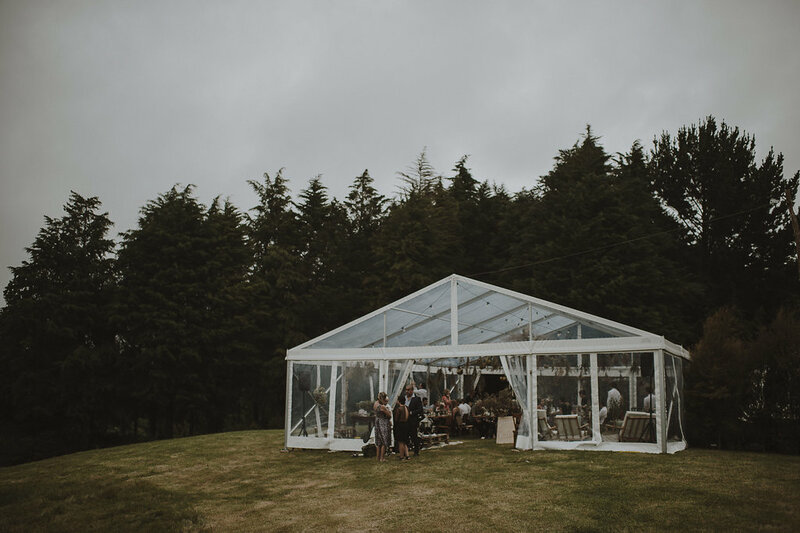 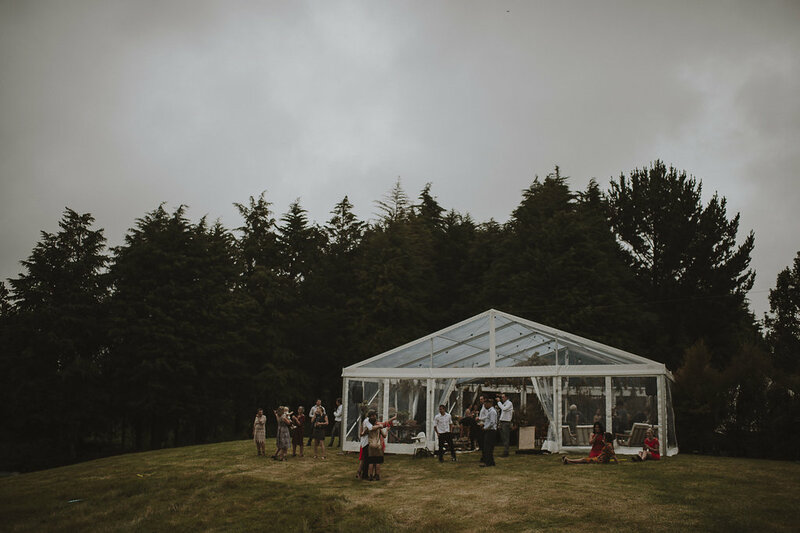 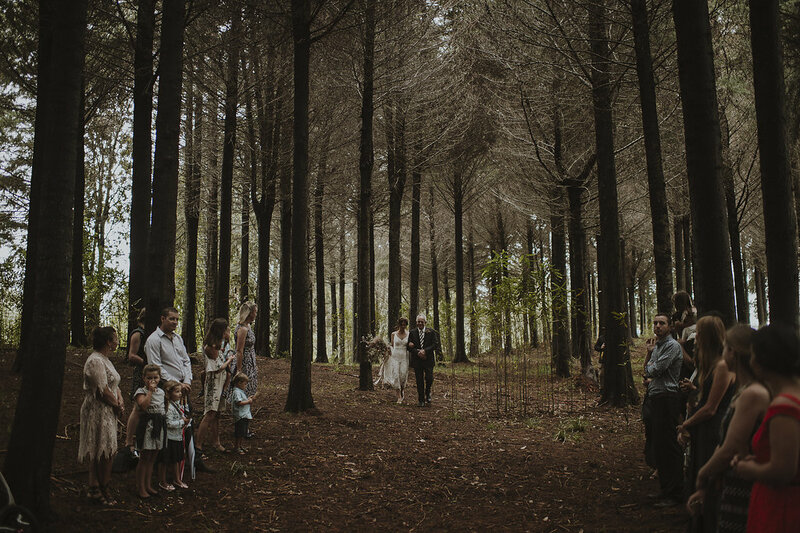 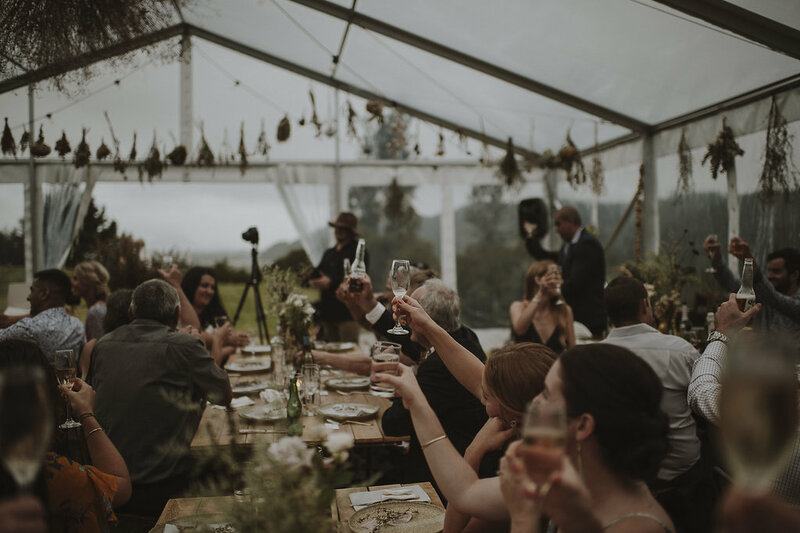 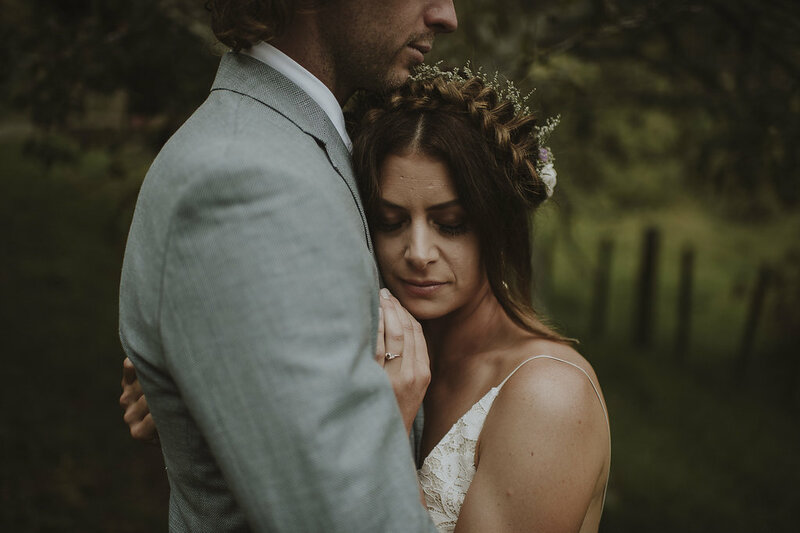 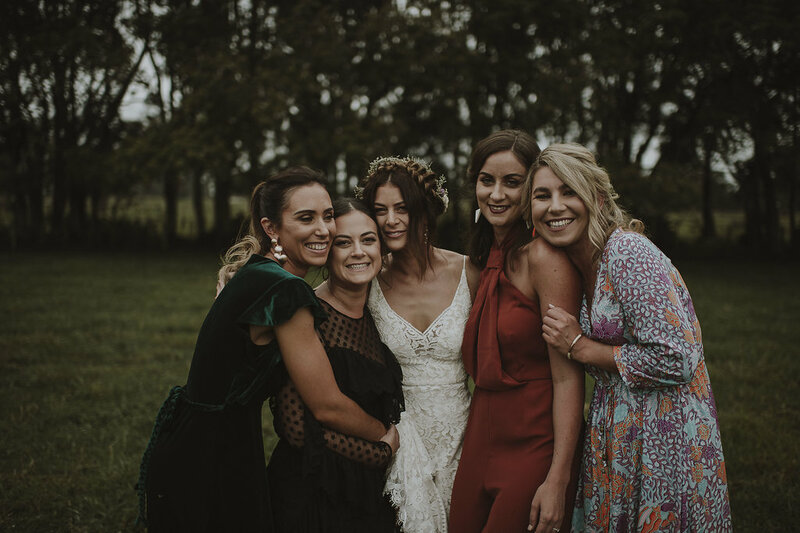 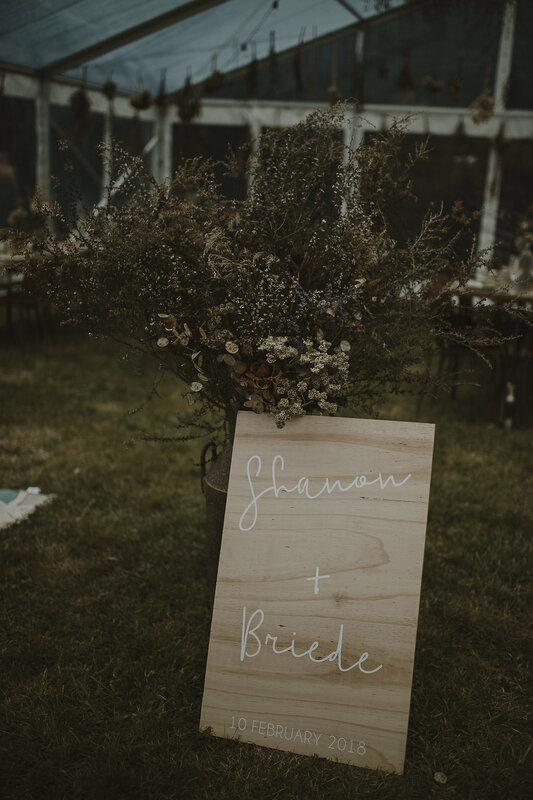 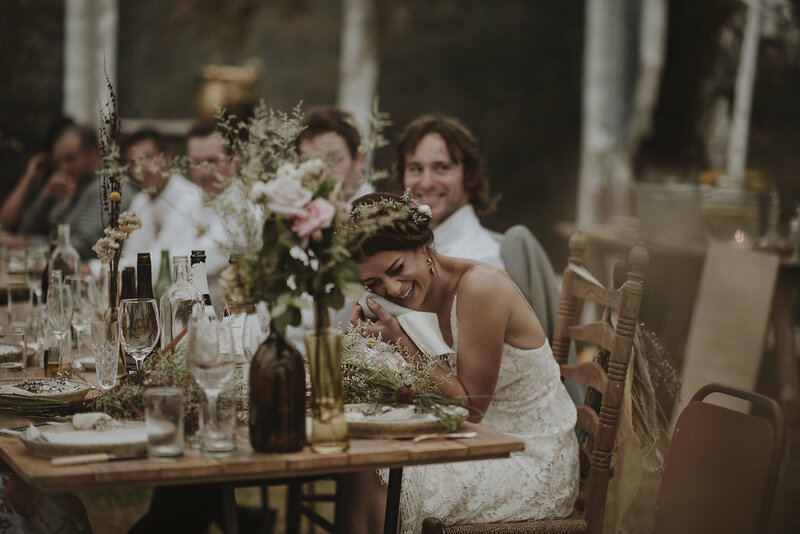 Their wedding reflected a strong family focus with the couple married at Briede’s family farm in Whakatane. 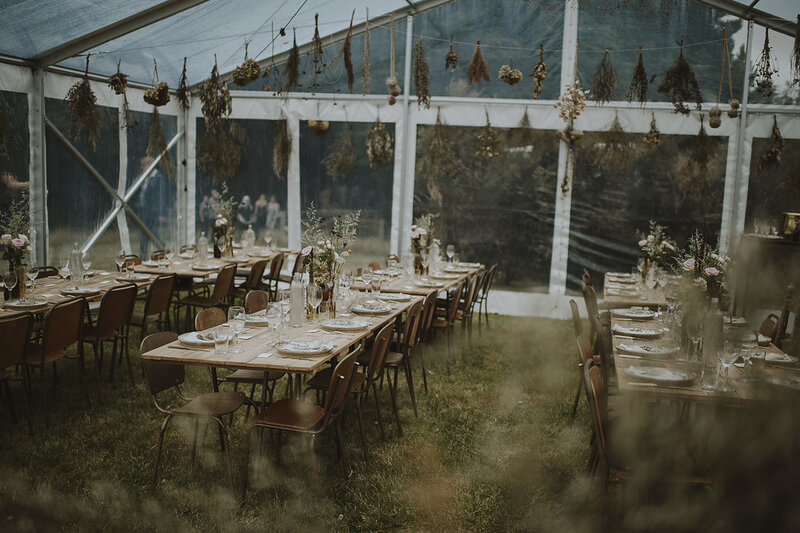 The stunning dried floral arrangements adorning the marquee, created by Honey Bee Wild Flowers, were a work of art. 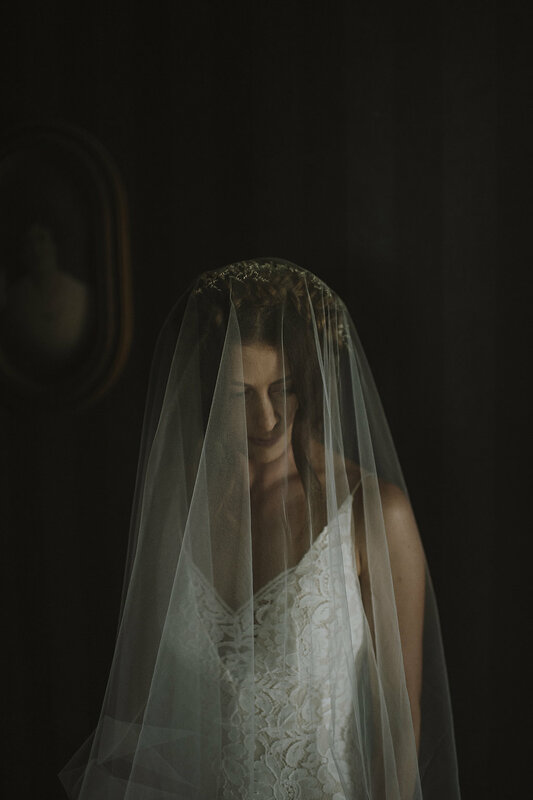 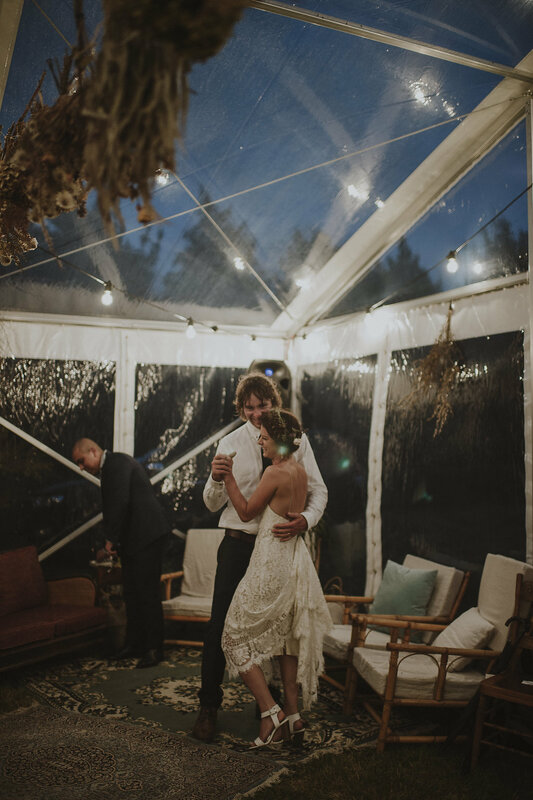 Wet weather on the day, did nothing but highlight their folksy vibe and create a warm whimsical atmosphere.